Located at 24 Chapman Road, this brand new 30,000 ft2 facility has a great deal to offer. 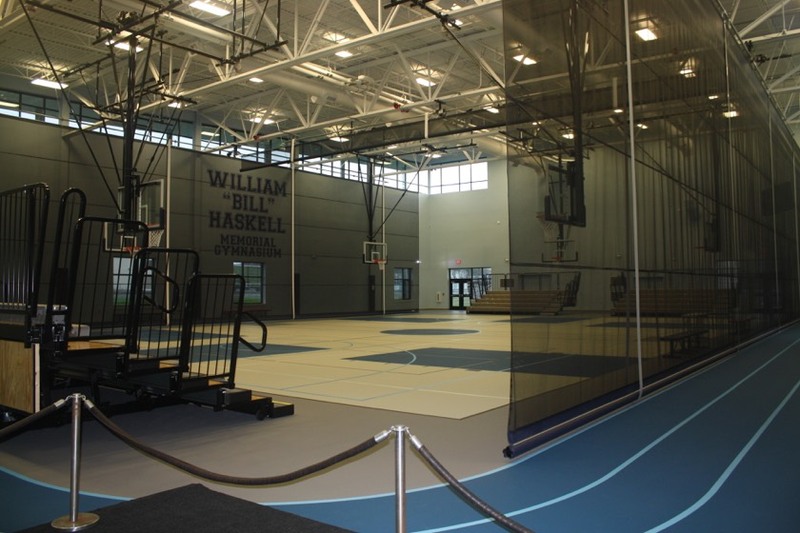 Highlighted by the beautiful William “Bill” Haskell Memorial Gymnasium, the facility also offers a walking track, Senior Center with kitchen, Teen Center and a Multi-Purpose Room. 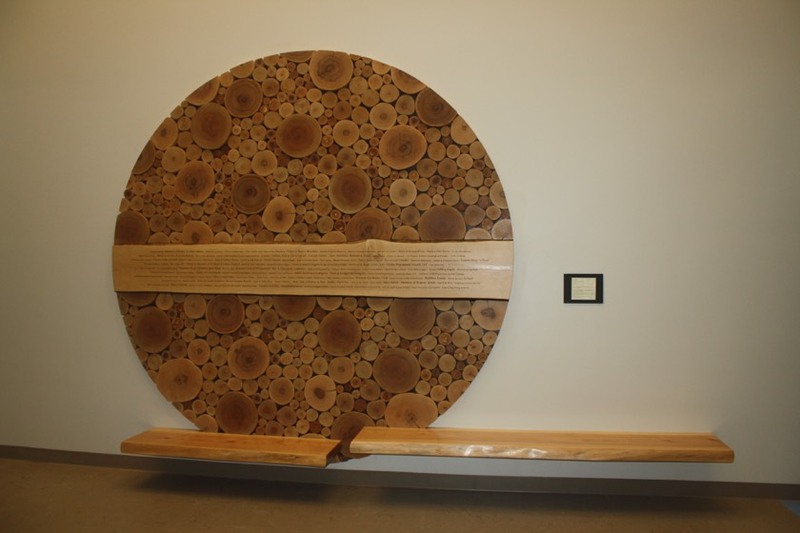 The SFCC is the Recreation & Parks Department’s home base where a variety of programs and activities are available for all ages throughout the year. Open Monday-Friday 8:00 AM – 9:00 PM and Saturday/Sundays 8:00 AM – 5:00 PM. For more information on the many programs we offer, see Programs. To register online for an upcoming program, see Registration. 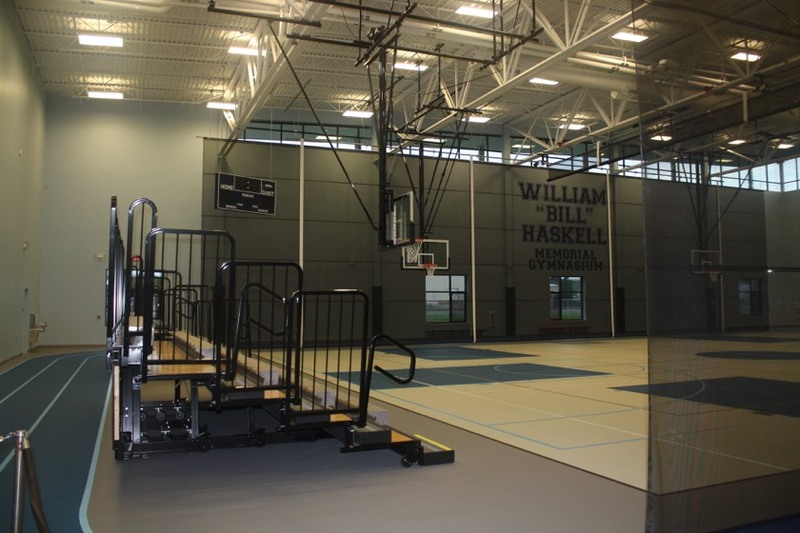 William “Bill” Haskell Memorial Gymnasium - The 12,000 ft2 gymnasium was named in honor of the city and states first full-time recreation director, William Haskell, who served in such capacity from 1946-1981. The gym hosts a 50’x84’ basketball court, two 40’x62’ cross court basketball courts, two regulation volleyball courts, two regulation pickleball courts and a three lane walking track. There is no fee to utilize the gym/track during available times. If interested in renting the gymnasium, see Rentals for more information. 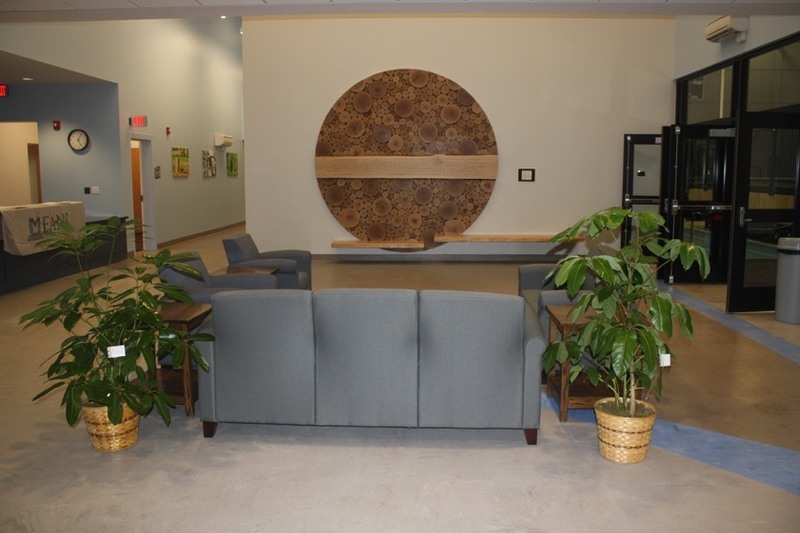 Senior Center – The 1,400 ft2 Senior Center is primarily for citizens ages 55 and up. The space offers a television, billiards table, comfortable seating, tables and a variety of card/board games, highlighted by a full kitchen. 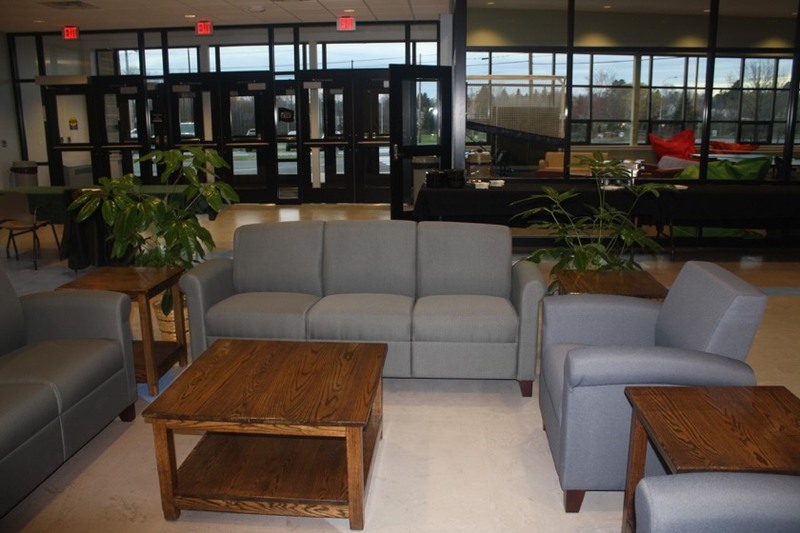 Seniors may use the area to meet with friends, relax to watch TV, play cards or simply have a cup of coffee and talk with their peers. Available for use during regular facility hours, except for times when utilized for special events/rentals and is closed to the public. During regularly scheduled activities (see Senior Programs), we ask that other guests refrain from playing billiards and any activities they may be disruptive. If interested in renting the Senior Room for your private event, see Rentals below for more information. 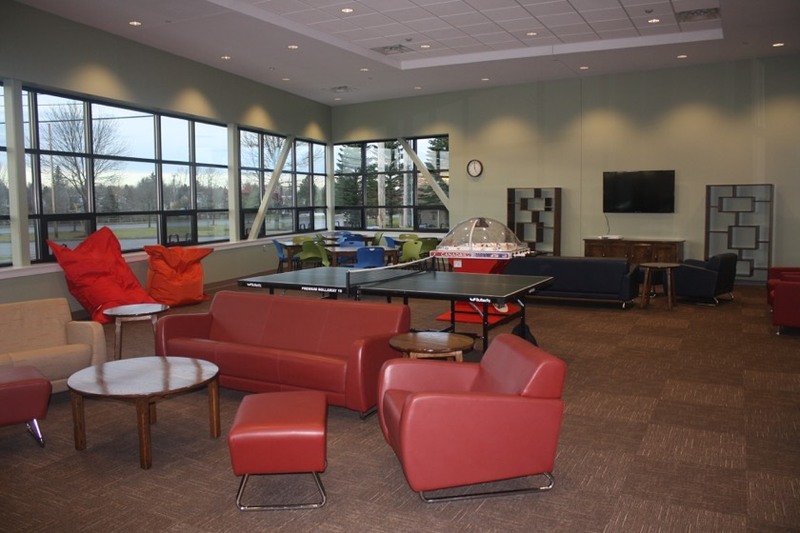 Teen Center – The Teen Center offers 1,300 ft2 of relaxing space for kids in grades 6-12 to unwind. The room is equipped with comfortable seating/tables, two smart TV’s, two X-Box game systems and various games, a variety of board games, ping pong, dome hockey, Pop-A-Shot and free Wi-Fi. Open weekdays from 3:00 PM – 7:00 PM and weekends from 12:00 PM – 5:00 PM. 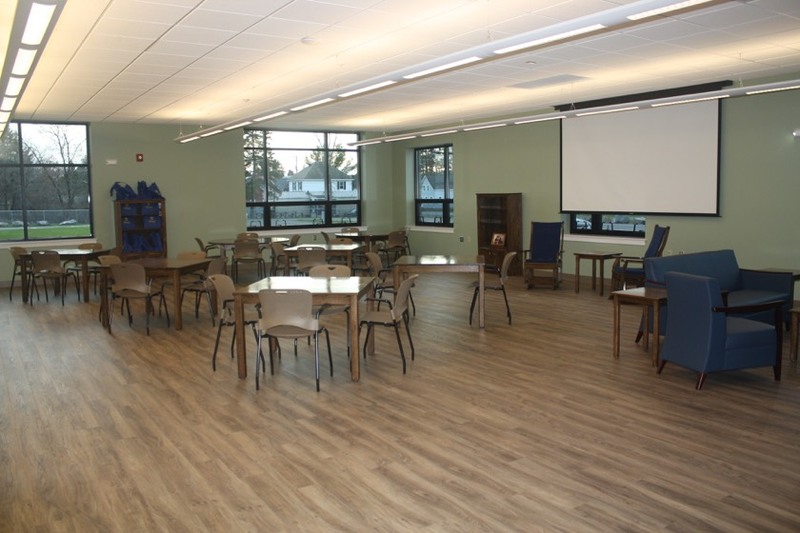 Multi-Purpose Room- This 1,500 ft2 room is utilized for a variety of programs and activities, from toddler programs, to dance classes to board meetings. 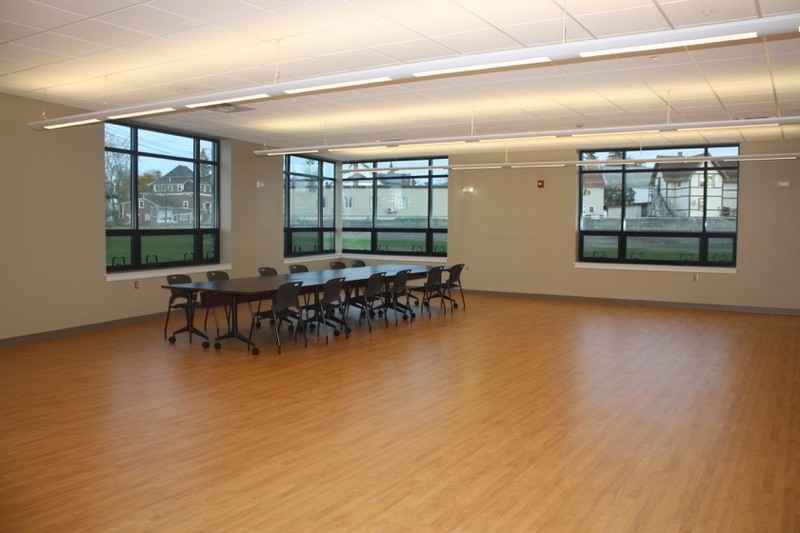 The Multi-Purpose Room is available to organizations and individuals to rent to host a variety of meetings, programs and/or private events. If interested in renting the Senior Room, see Rentals below for more information. Birthday Parties - Have your child’s birthday party here at the Sargent Family Community Center. Parties include use of the Senior Room/Kitchen for your party with one (1) hour of gym time on half of the gymnasium. Choose from a variety of gym activities lead by our staff. Parties are available on Fridays 6-8 PM, Saturdays and Sundays 12-2 PM or 3-5 PM. For more information or to reserve your party, contact the office at 764-2545 Monday through Friday 8:00 AM – 5:00 PM. 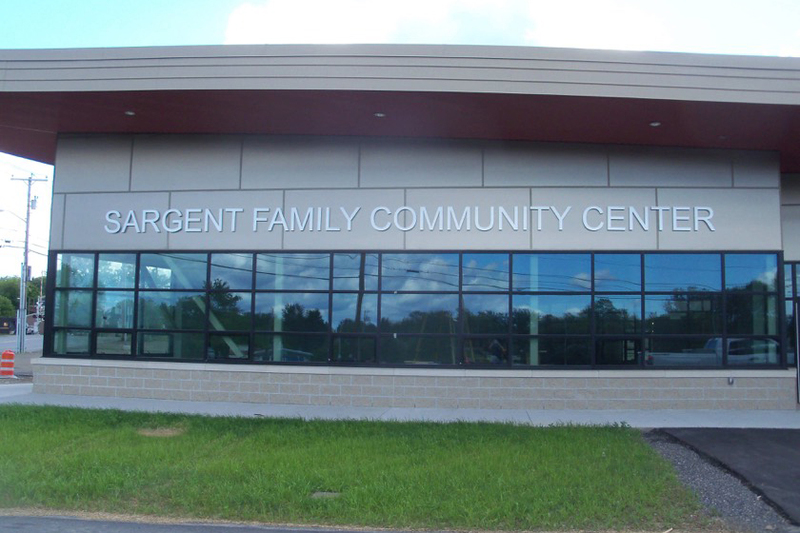 Rentals – Many of the spaces within the Sargent Family Community Center are available for rent by individuals and/or organizations. 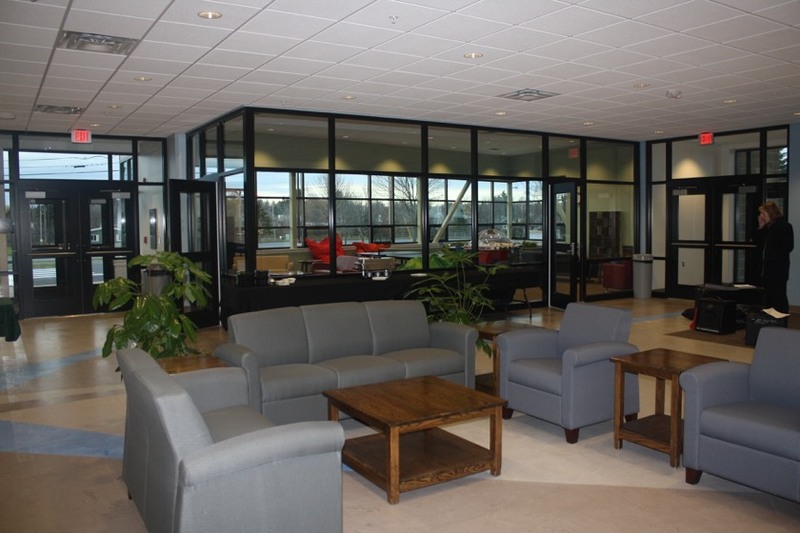 For more information or to reserve a rental space, contact the office at 764-2545 Monday-Friday 8:00 AM – 5:00 PM.